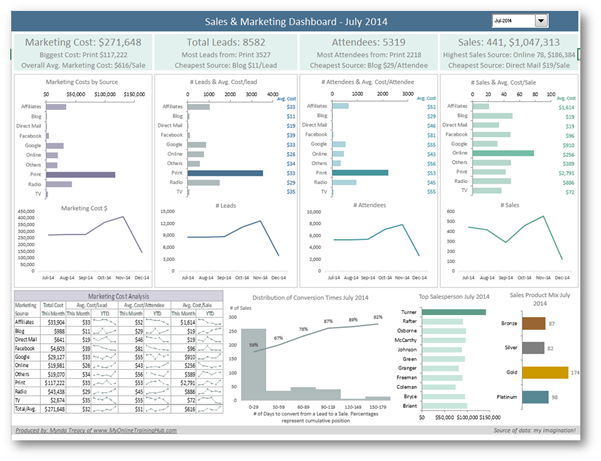 Want To Learn How To Make Superb Dashboards In Excel? 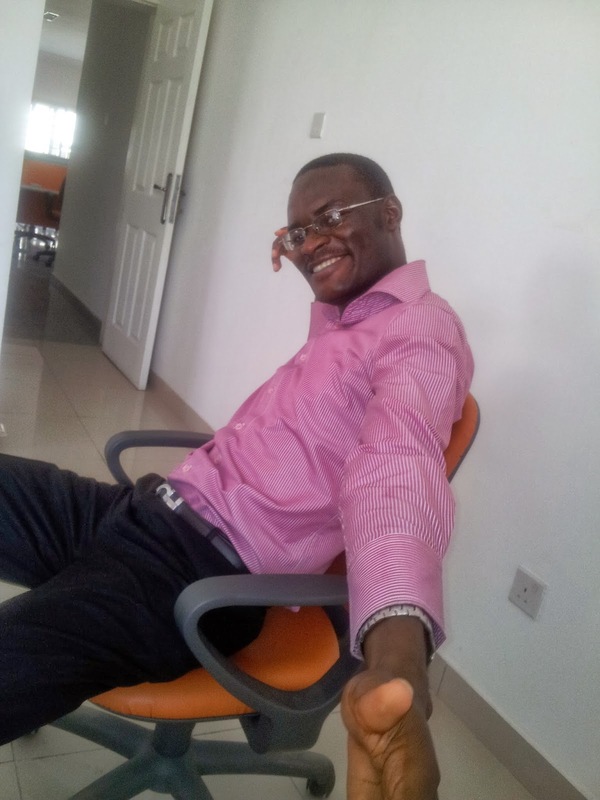 Being a Microsoft Excel Most Valuable Professional (MVP), I get to interact with the other fellow MVPs across the world and one striking thing about them all is that everyone has his specialty even within Excel. They know Excel thoroughly, no doubt, but they each have one part of Excel they are super Gurus at. And they even build a business out of focusing on that area of Excel. An Excel Dashboard is an interactive report you make that shows everything about your data in a very meaningful, visually appealing and engaging way. You can make a dashboard for your company's entire sales data. It will show every insight about the company sales, with visually appealing charts. You can select to see sales across the country or the regions in the country or the different states. You can also select to see sales by a particular product line or business unit. It's more like a report you ask a question and it gives you an answer immediately. And the best part is once you make the dashboard, you only have to copy another year's data into the report to have it do for another year rather than remaking it. So it's a report that is great and saves you lots of time. As for whether you need to learn to make Excel Dashboard; if you do a lot of standard recurring reports in Excel, maybe financial reports or monthly sales report or KPI report or operations analysis, you will greatly benefit from learning to make Excel Dashboards. Mynda has a great online course on making Excel Dashboards and I consider it the best. And it's at a very affordable price too. For about N30,000 you get to learn all there is to making awesome Excel Dashboards that will make people think your Excel skills are close to magic, that will bring insights to your company's data and get you the positive corporate attention everyone desires.